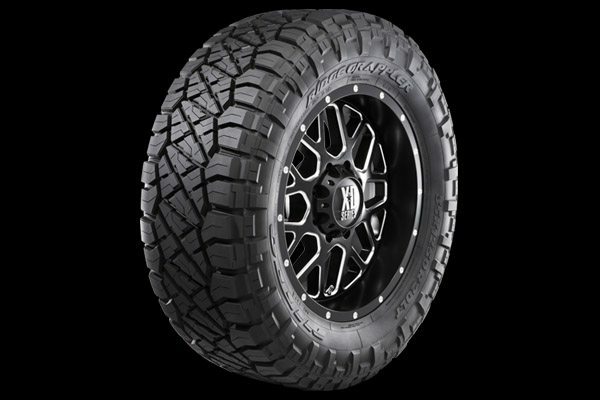 RIDGE GRAPPLER Tires by Nitto. Season: All Season. Type: Truck / SUV, All Terrain / Off Road / Mud. The Ridge Grappler represents the next generation of the Nitto Grappler family of products which provides the best of both worlds from our mud-terrain and all-terrain product offerings. 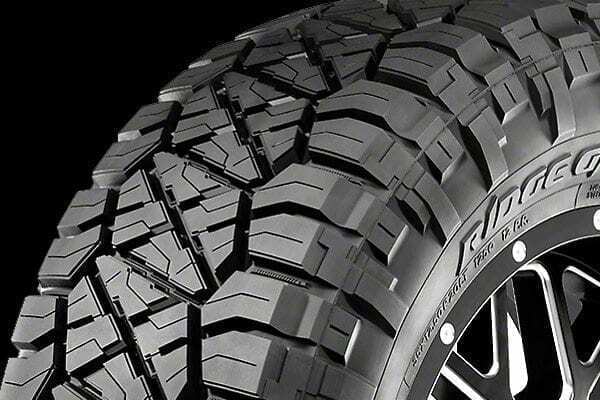 Featuring a revolutionary dynamic hybrid tread pattern, the Ridge Grappler provides a quiet and comfortable ride while the deep, aggressive sidewall lugs and tread pattern provide capable off-road performance.